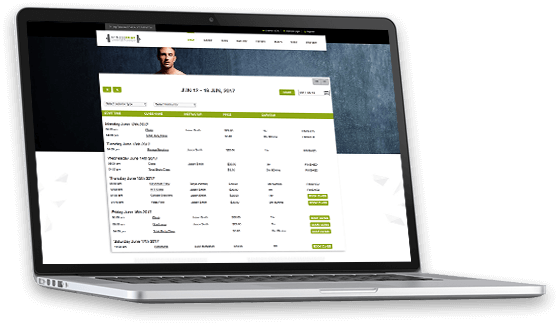 Members and clients can book-in directly from your personalized business app, your embedded website or via OneFitStop! Embed online booking, memberships and packages and the client dashboard directly into your website! Customize the colors to match your branding, making sure that the OneFitStop booking compliments your page. Embed your online booking page directly into your Facebook via a tab on the Facebook web platform. Give your clients as many touch points and opportunities to book and engage with your services. Give power to your clients to book on the go at anytime with your very own customized mobile app on iOS and Android. 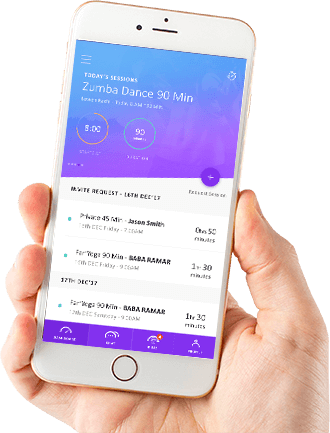 The mobile apps allow clients to book classes, workshops, purchase memberships and packages and request appointments.